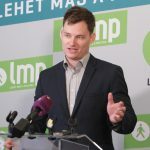 The opposition LMP party has urged the government to take “radical measures” to promote electric car use in Hungary so that the country is not left out from the “global electric car revolution”. 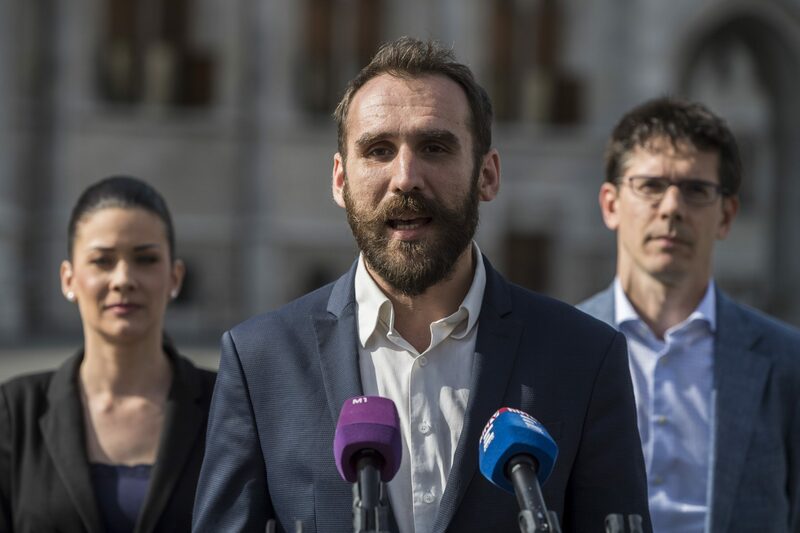 Like in Norway and China, steps must be taken to ensure that only electric and hybrid cars run in Hungary after 2030, Gábor Vágó who heads the green party’s list for the European Parliament elections, told a press conference on Friday. Air pollution shortens the life expectancy of newborn Hungarians by three years, he added. The party proposes setting up an electric switchover fund and taxing drivers of cars that emit carbon-dioxide, he said. The fund would be used to change city public transport vehicles to electric and develop the national electric charging network, he added. Supporting research is also vital for making electric cars affordable to everyone, Vágó said. If the switchover of car factories in Hungary is not subsidised, then people will be buying electric cars from China in ten years’ time and this will set back the Hungarian economy, he said.